York Rite is one of the several appendant bodies of the Freemasonry. It can be said as a collection of multiple Masonic bodies that used to operate independently during the initial years. Today, it refers to three cooperative groups that confer to 10 degrees in the United States. The Commander of Knights Templar. The Royal Arch has 4 degrees, the cryptic masonry has 3 degrees and the chivalric order have 3 degrees. You must be a Master Mason before you join the York rite to achieve these degrees. Besides the above, the York Rite offers additional degrees to the Freemasons. However, these degrees are meant to enhance knowledge and do not have any significance. These degrees provide more opportunities for friendships and add more knowledge. There are several organizations that are considered to be directly associated with the York Rite. 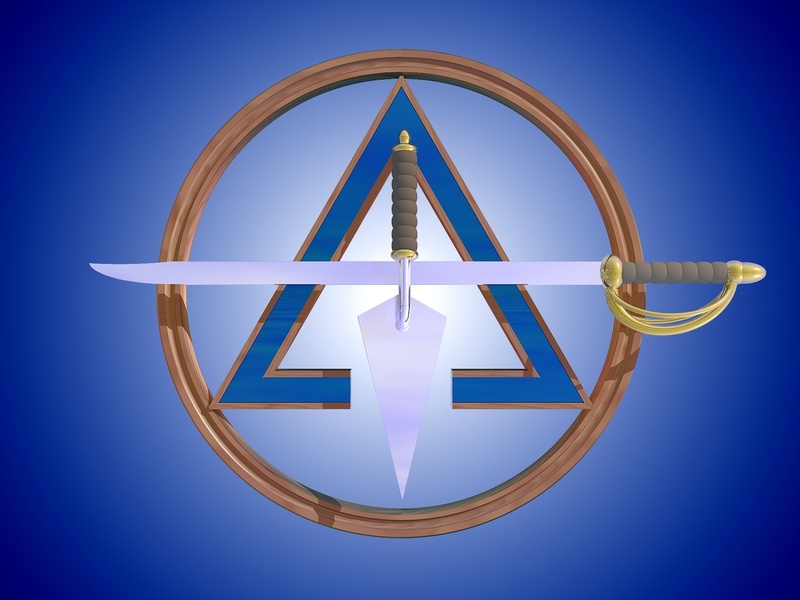 The master mason may join this organization to enhance his knowledge. As it is not formed by a single body, there are many differences in the rituals and ceremonies. The royal arch masonry the continuation of craft masonry whose members are called companions. They meet in chapters that are ruled over by the three principles. The royal arch in England has four ceremonies, where the exaltation ceremony is conducted to bring in the new members. The royal arch degree is considered very important during the early years of Freemasonry. The royal arch masonry is the first part of the York rite system that confers to four degrees, namely – Mark Master Mason, Most Excellent Master, Past Master, and Royal Arch Mason. 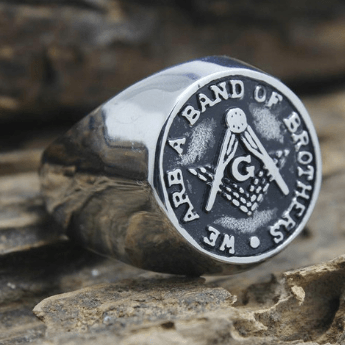 The master mason degree can be said as the extension of the Fellow Crafts second degree. It is the second degree of the Blue Lodge and is conferred in a Fellow Craft. The past master degree is achieved by those who wish to be admitted to the royal arch masonry. The virtual past master has to qualify them, as there are many applicants for this degree. The building of King Solomon’s Temple has been completed in this degree. This degree is conferred by the cryptic councils along with other 3 degrees. The royal arch degree is considered the most beautiful degree in the freemasonry. 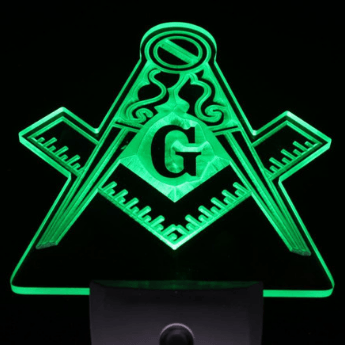 The masons who attain this degree can go straight to Knights Templar or continue to the cryptic masonry. Although each body of the organization operates with relative autonomy, they are referred to as one rite. You need to be a good master mason to join the royal arch chapter. You need a proposer who is a royal arch mason to join the royal arch chapter. The royal arch Masons wear a red jacket and apron. 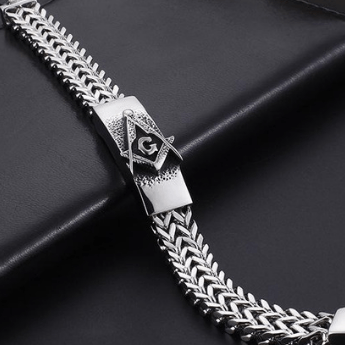 The other regalia is the same as the Blue Lodge with breast jewels, aprons, masonic cufflinks, and gloves. The Cryptic masonry is the second part of the York rite system that deals basically with the Hiramic Legend. The council degrees are referred to as cryptic degrees. These degrees are the gateway of the second temple legend. The members of cryptic masonry meet at a council that confers to the 3 degrees, namely – Royal Master, Select Master, and Super Excellent Master. The Royal Master degree is very impressive and plays an important role in the ancient craft masonry. The lectures of this degree explain the significance of King Solomon’s Temple. The select master degree contains incidents that occurred when the temple was built. Based on the information provided in select Mason degree, we can say that the three ancient grand masters – King Solomon, Hiram Abif and Hiram of Tyre played an important role in promoting the work. 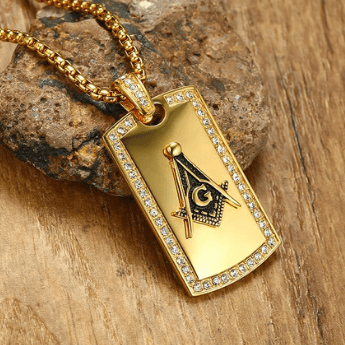 This degree is believed to have its origin from a similar degree of Scottish Rite Masonry. The Super Excellent Master degree is the most beautiful degree of masonry that refers to the last days of the reign of Zedekiah. The early forms of all the three degrees are originated during the eighteenth century in Europe. It is mandatory for the Royal and Select masters to take this degree. But the super master degree is not mandatory in some jurisdictions. The cryptic degrees precede the Royal Arch, which is the unique thing about York Rite. The Grand councils that are outside the United States have the right to confer to the other degrees such as – Royal Ark Mariner and Excellent Master degree in Scotland. The Cryptic Masons follow the same regalia as the blue lodge. But, they use purple instead of blue. The order of chivalry, also known as chivalric order is an order founded during the original military orders of Crusades. The dynasty was created in a more courtly fashion during the 15th century. These orders would retain as an association of individuals. The famous orders of chivalry arose in response to the crusades with bands of priests, warrior, and knights. Some of the orders continued after the crusades while a few continued their militaristic traditions. The legitimacy of chivalric orders is not a matter of consumer protection for those seeking membership for historical traditions. It is all about the competition between the orders that are dedicated to the same worthy cause. There are 3 orders of the chivalric method that include – Order of Malta, Order of Red Cross and the Order of Temple. These are called Orders rather than degrees because of their nature of work. These are based on the military nobility or feudal Knighthood. These orders also represent the orders of Christian knighthood. The Order of the Red Cross is the first of the orders of chivalry that illustrates the preparations for building a second Temple. 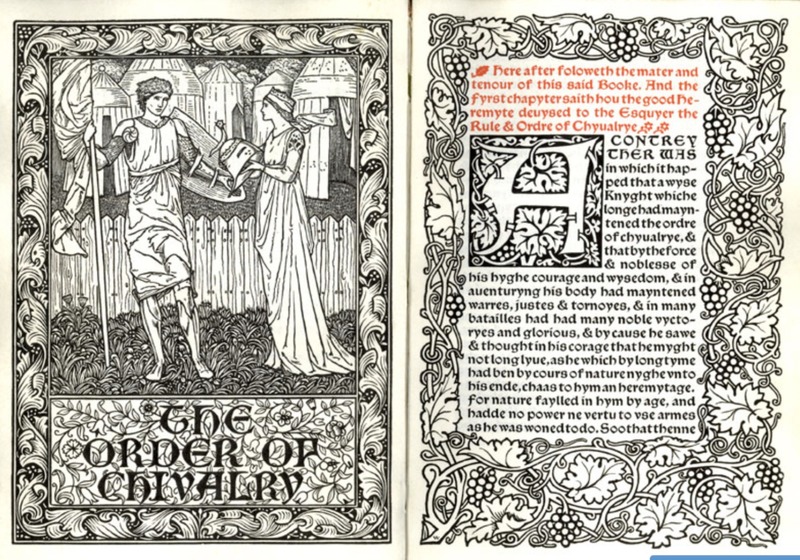 The Legend of the order is based on events of the royal arts degree and its principles teachings. The Order of Malta was created as one of the many Temple degrees in 1800. This order was first mentioned in the constitution of Grand encampment in 1805. This order includes the history of Kings of Malta. 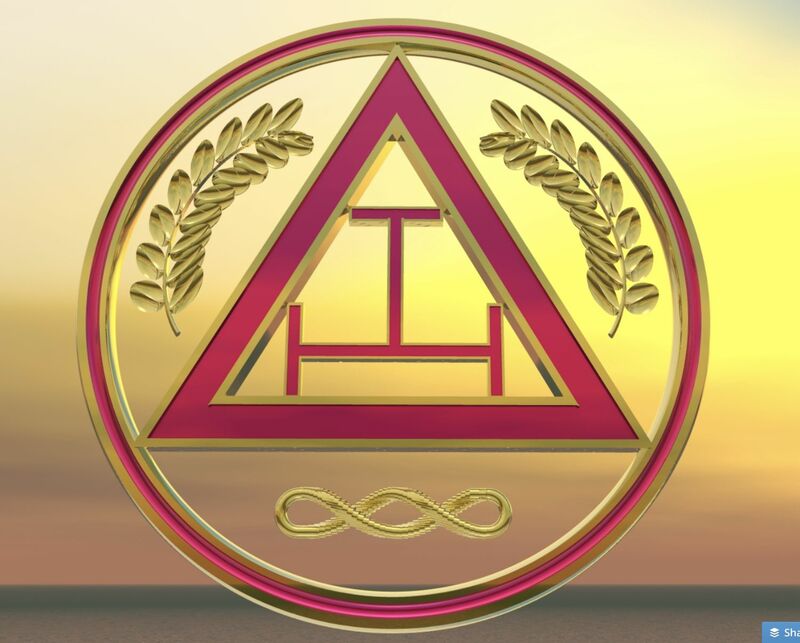 The Order of the Temple rank among the most beautiful degrees. It came into national notoriety in 1780 when the Baldwin in England adopted it. This degree originated as one of the ”Hauts Grades” and worked in Lodges till the 19th century. The Chivalric orders required belief in the doctrine of Trinity unlike other branches of Freemasonry. They have the coolest of the masonic regalia regardless of the degree they work for. York Rite Masonry is having a great story to tell. It is important for York Rite Mason to take a personal interest in their own growth. The invitation to become York Rite Mason should become from the individual himself. 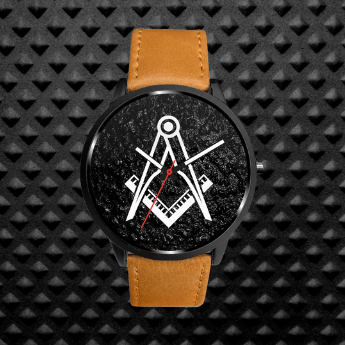 I’m Eric Priest, the owner of Bricks Masons that is an online Masonic store. Apart from selling Masonic products, I love to write about Freemasonry fraternity and educate people. You can also follow us on Twitter.